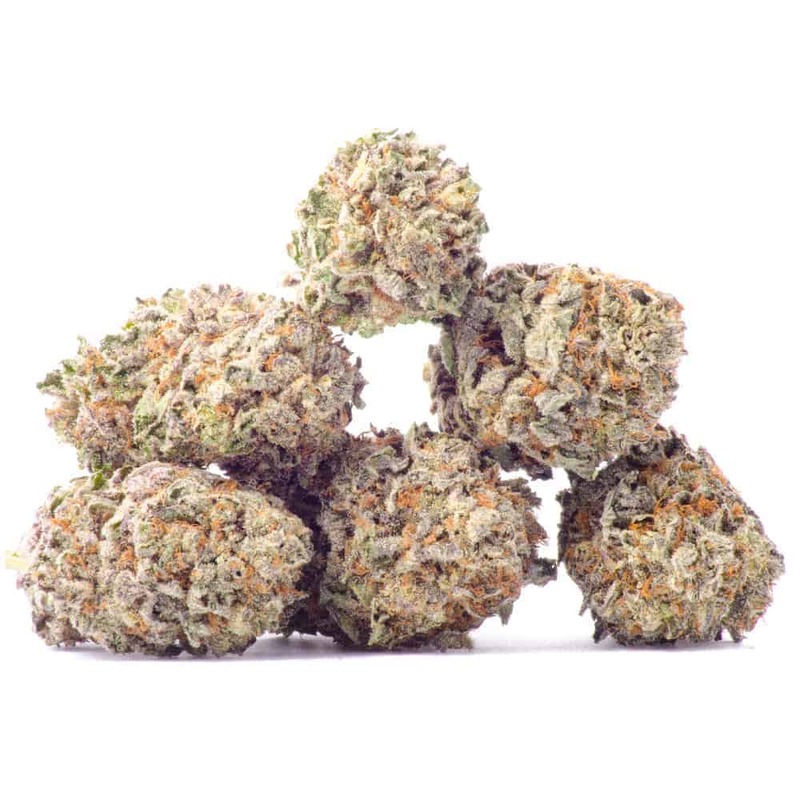 Grape Krush is an indica-heavy hybrid strain with just enough sativa to keep the high energizing and smooth. The strain comes from Blueberry parents and inherited their purple to blue coloring and their namesake berry flavor. Grape Krush produces a slow-moving high that relaxes the body and inspires the mind.